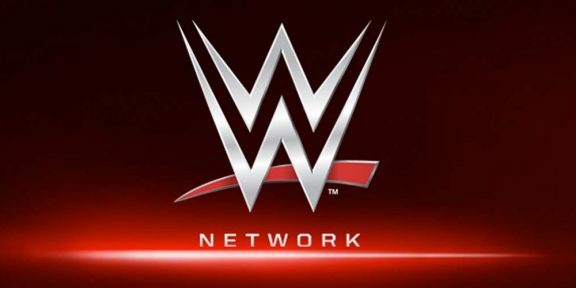 WWE has announced a new show that will be joining the WWE Network lineup – Global Cruiserweight Series – which will debut on July 13 at 9PM EST. 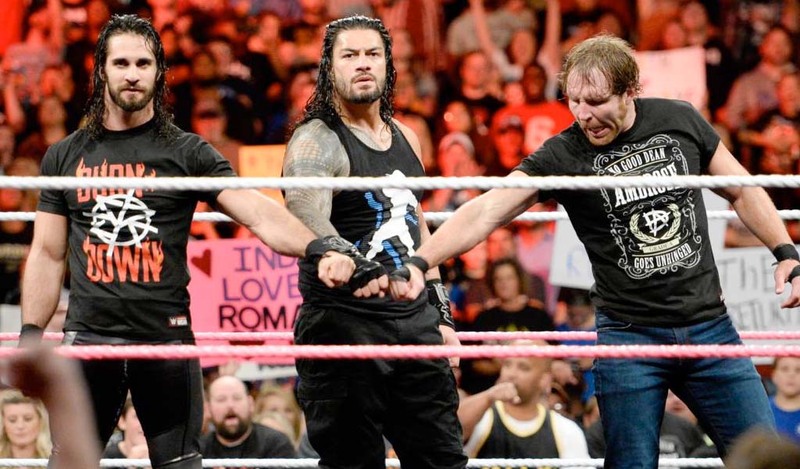 This show has been rumored for quite a while although it was never made official. 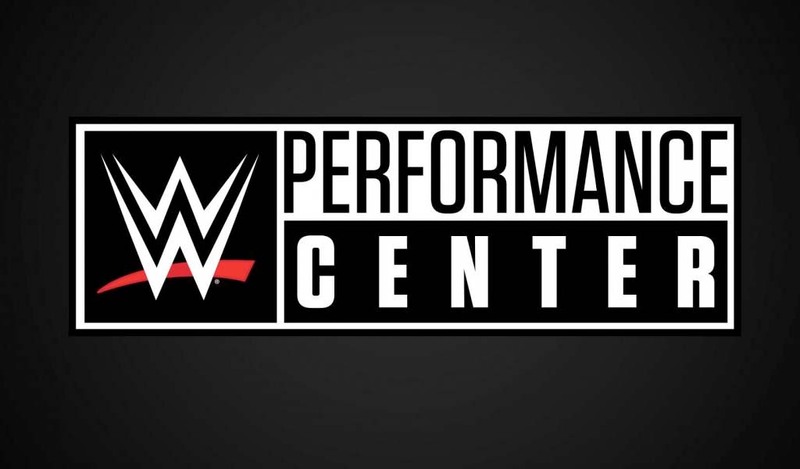 The latest WWE tryout camp at the WWE Performance Center focused heavily on cruiserweights. 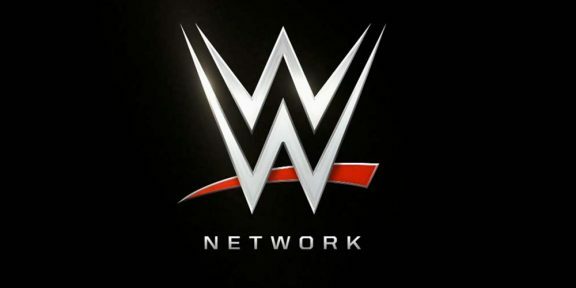 Also WWE announced that Camp WWE, the adult animated comedy featuring WWE Superstars, Divas, and Legends, all voicing their characters will debut on May 2 but like the Jerry Springer WWE show, it will only be on demand and not inserted into the live schedule. The second season of Swerved will premiere on June 6. 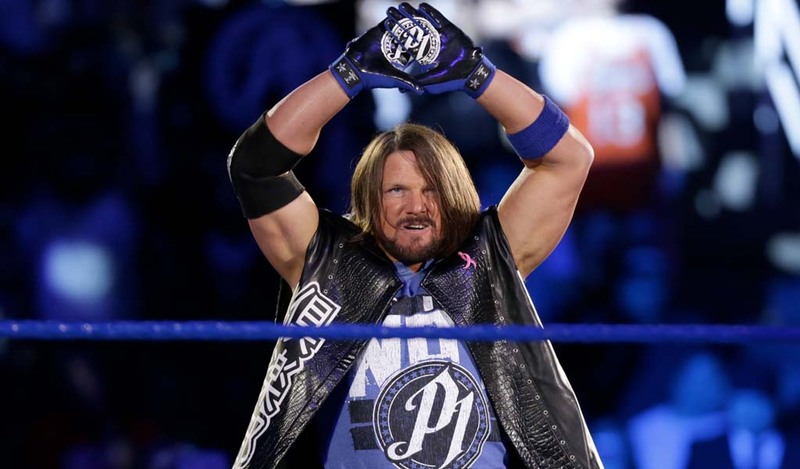 The series was said to be on the axe as WWE personnel did not really appreciate getting punk’d however the geniuses behind Jackass and Bad Grandpa struck again!